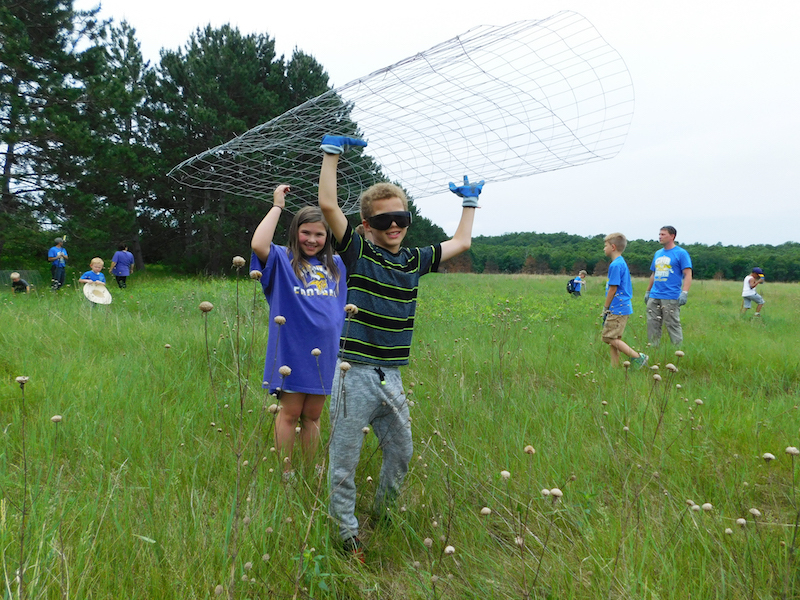 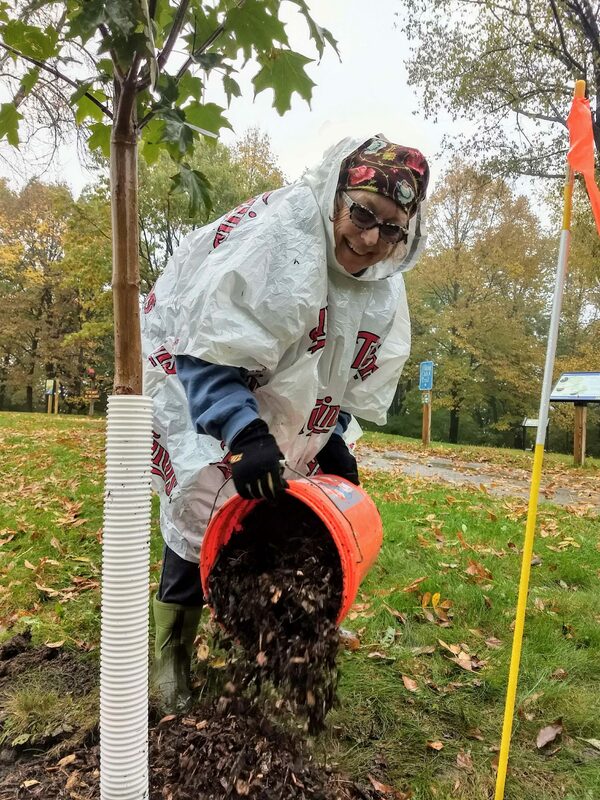 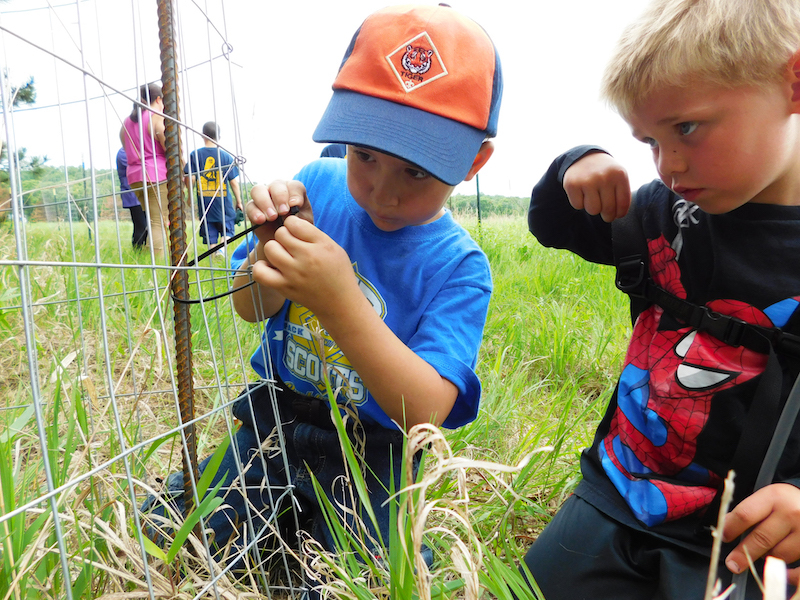 P&TC secured $50,000 of grant funding from the Henry S. Crosby Foundation in order to launch a multi-year initiative to engage friends groups in implementing habitat restoration projects in state parks. 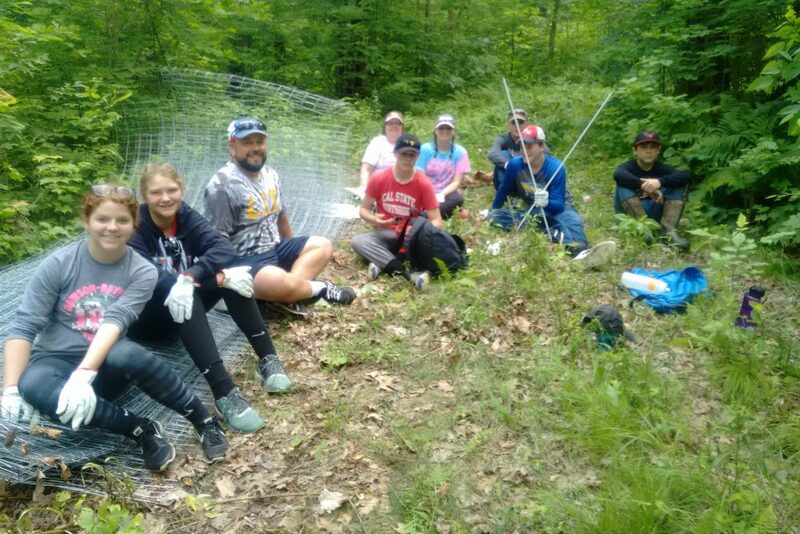 In 2018, five friends groups each received a $5,000 grant to spearhead a location-appropriate, habitat restoration project at their state park. 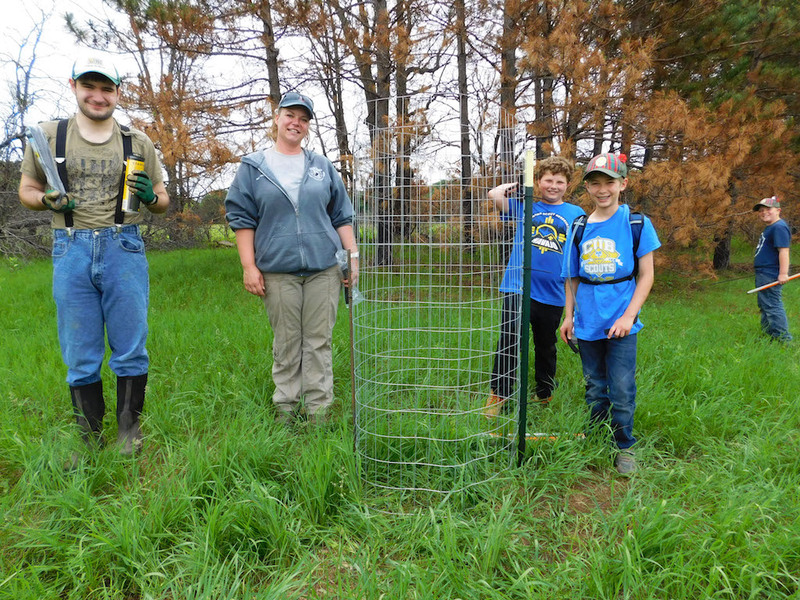 Installed tree cages around young, naturally growing pine trees. 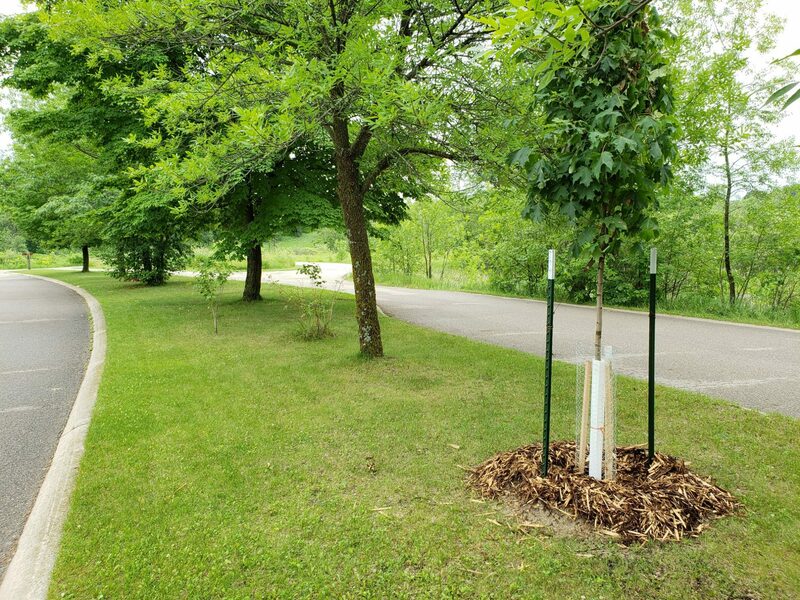 Planted new trees to replace vulnerable ash trees. 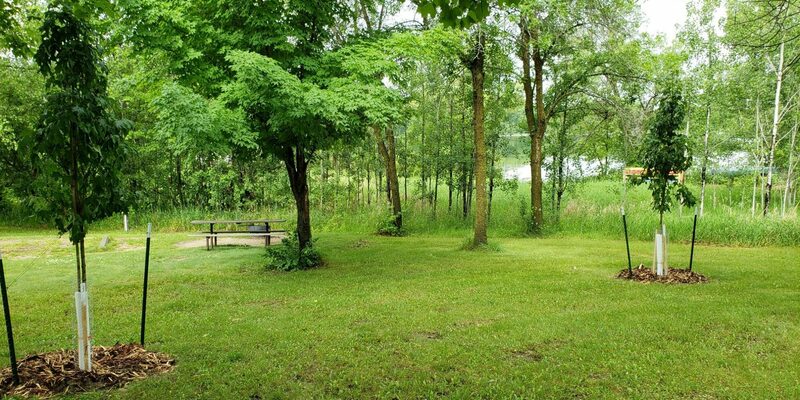 Restored 0.5 acres of prairie/wooded edge habitat. 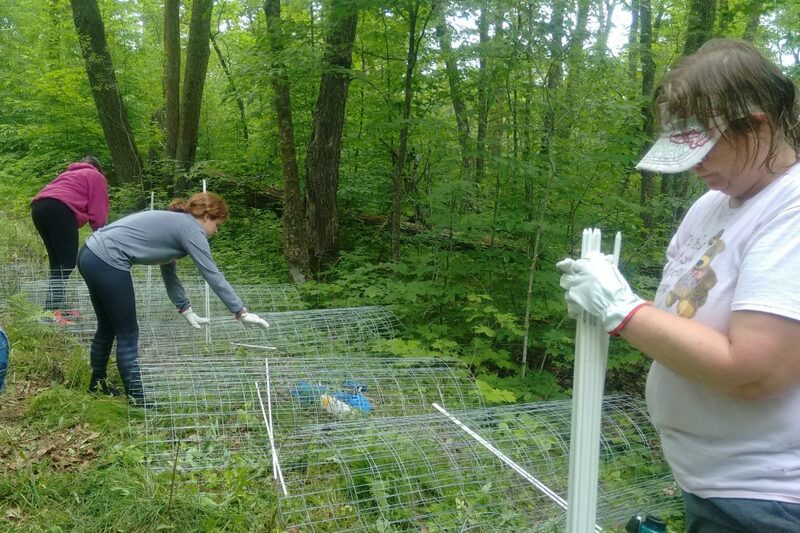 Installed tree cages around young, naturally growing oak trees. 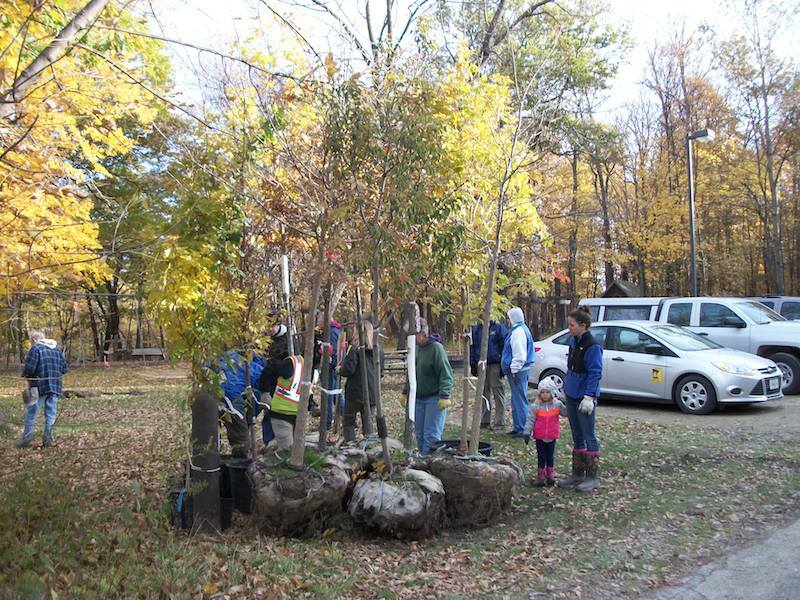 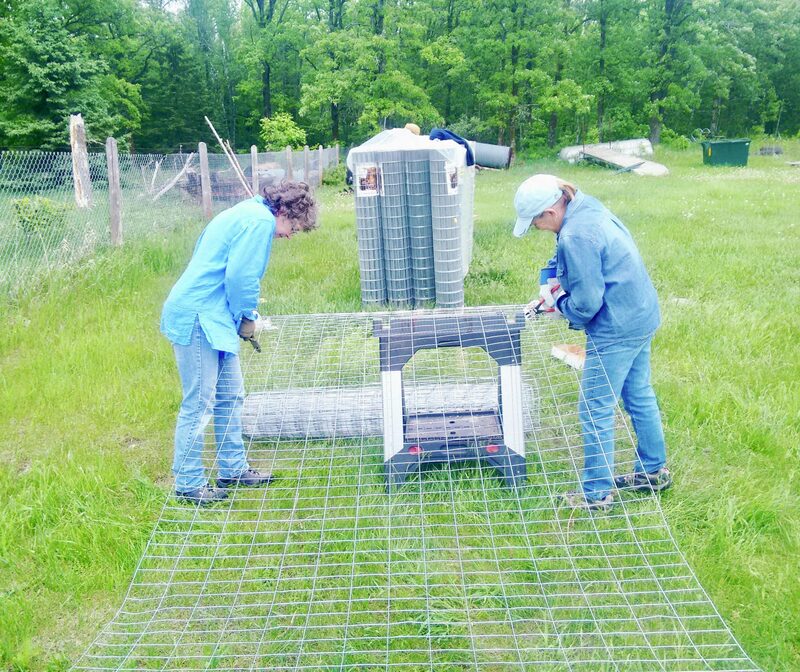 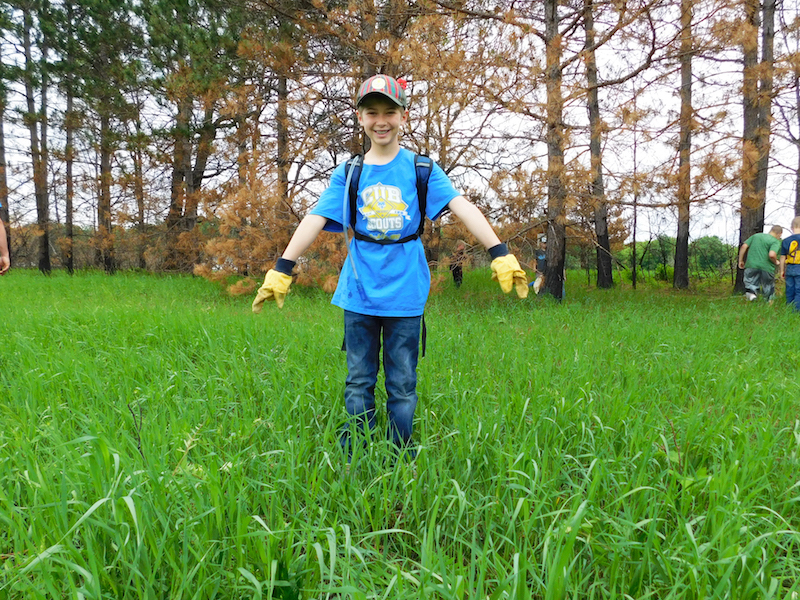 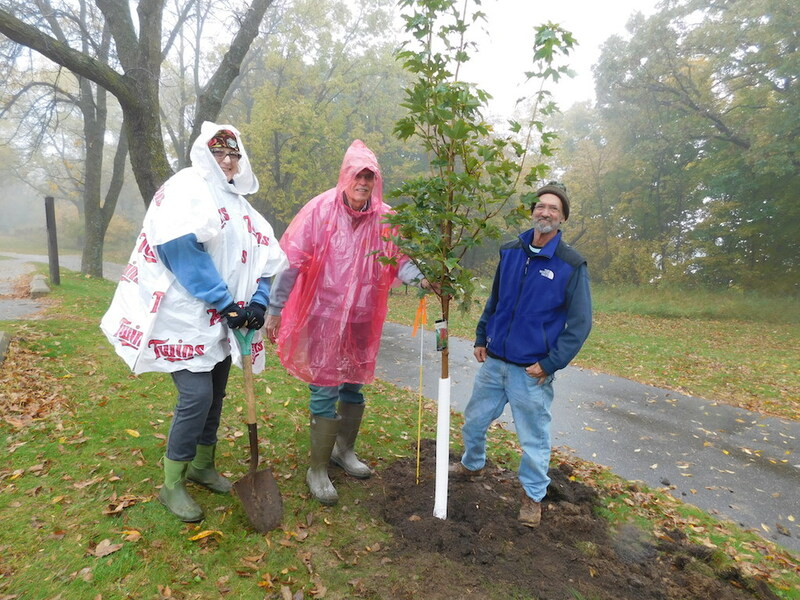 Planted native trees as 174 prairie forbs to restore oak savanna. 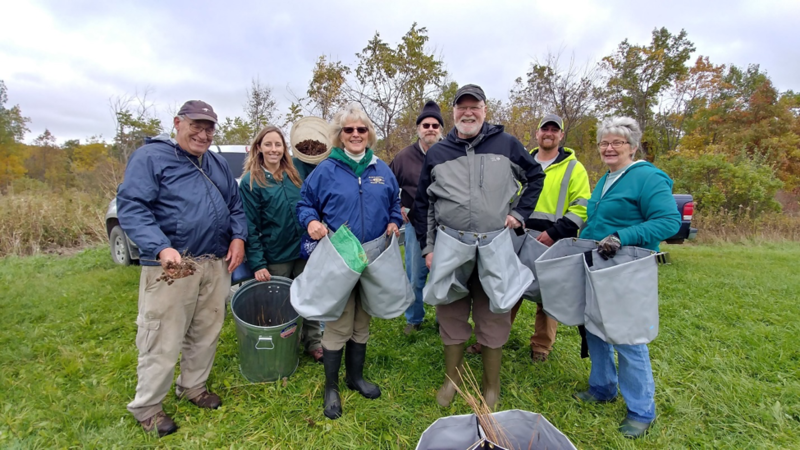 Thank you and congratulations to the five friends groups who implemented habitat restoration projects in 2018. 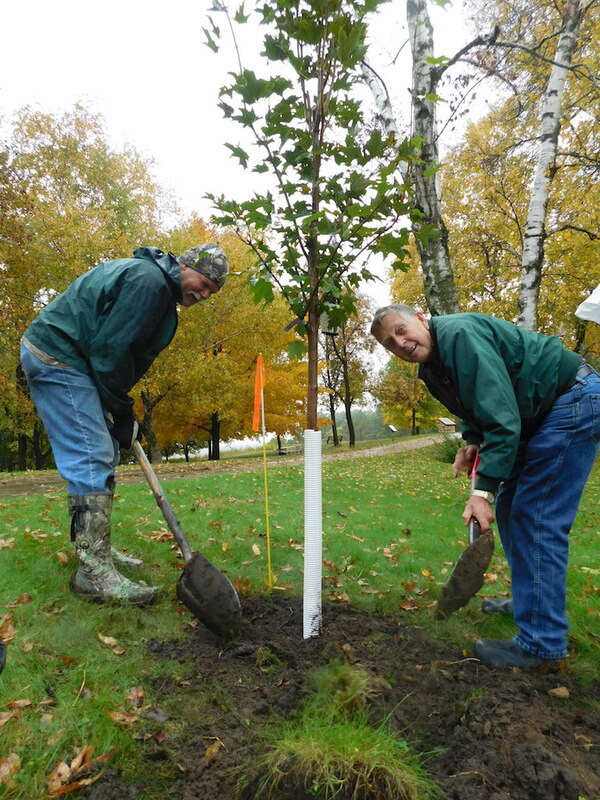 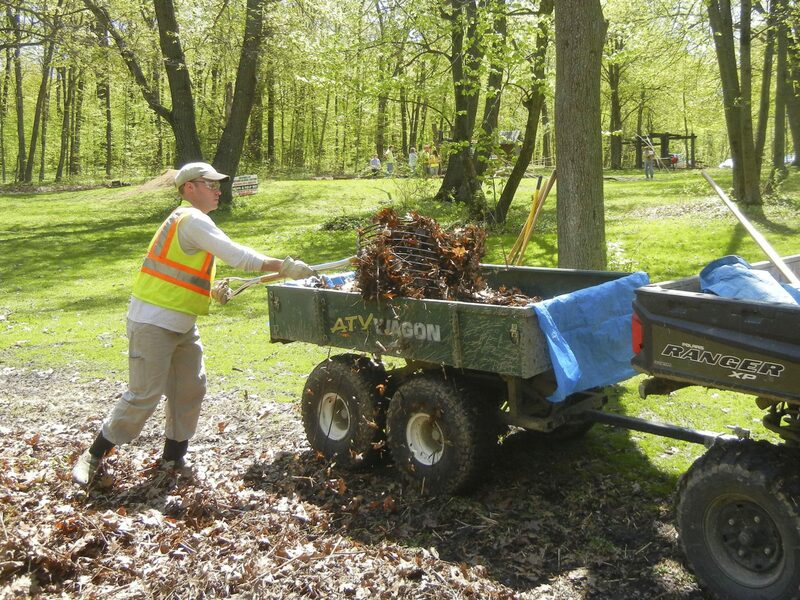 Their hard work and dedication for their parks is evident! 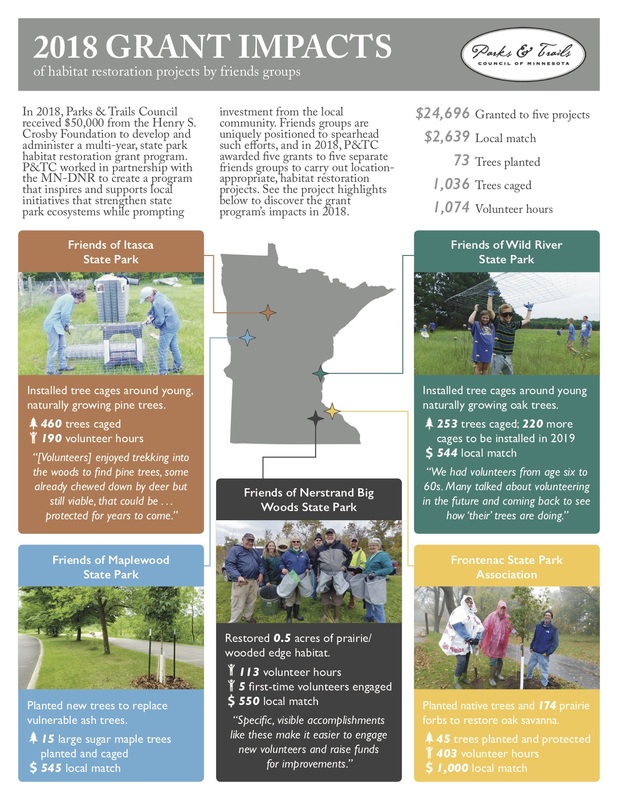 The state parks, wildlife, and park visitors truly benefit from their steadfast investment. 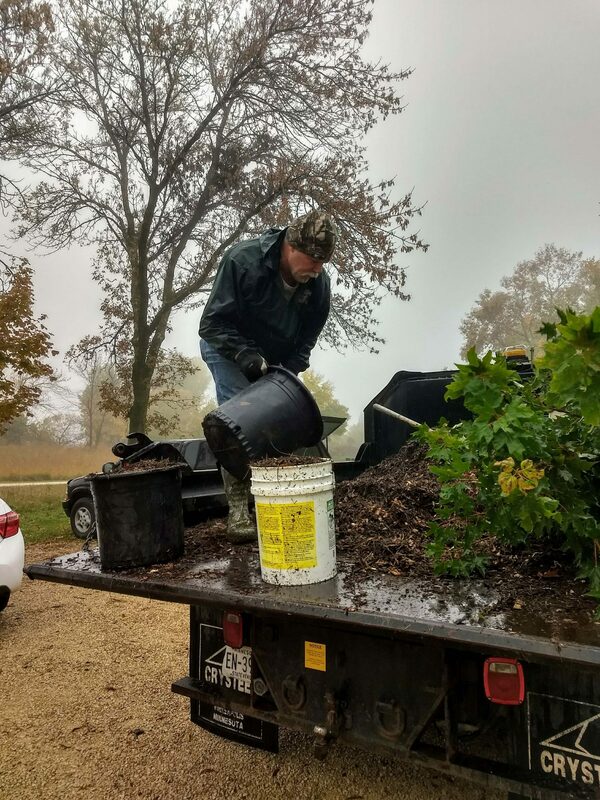 In 2019, P&TC will work with the DNR to carry out year two of this grant program. 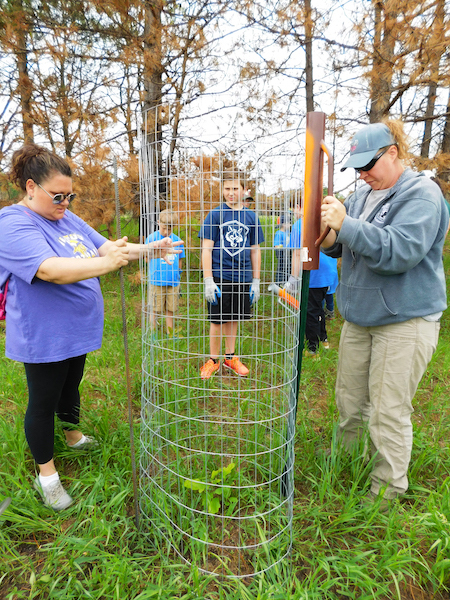 Another round of friends groups will be selected to spearhead habitat restoration projects in different state parks.